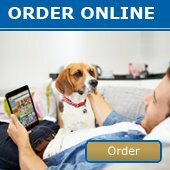 January 2013 Newsletter - News - Prestige Pet Products Pty. Ltd.
We hope those of you who were lucky enough to get a well deserved break enjoyed it! Our office and warehouse are now back to full operation and we are looking forward to your orders to kickstart 2013. 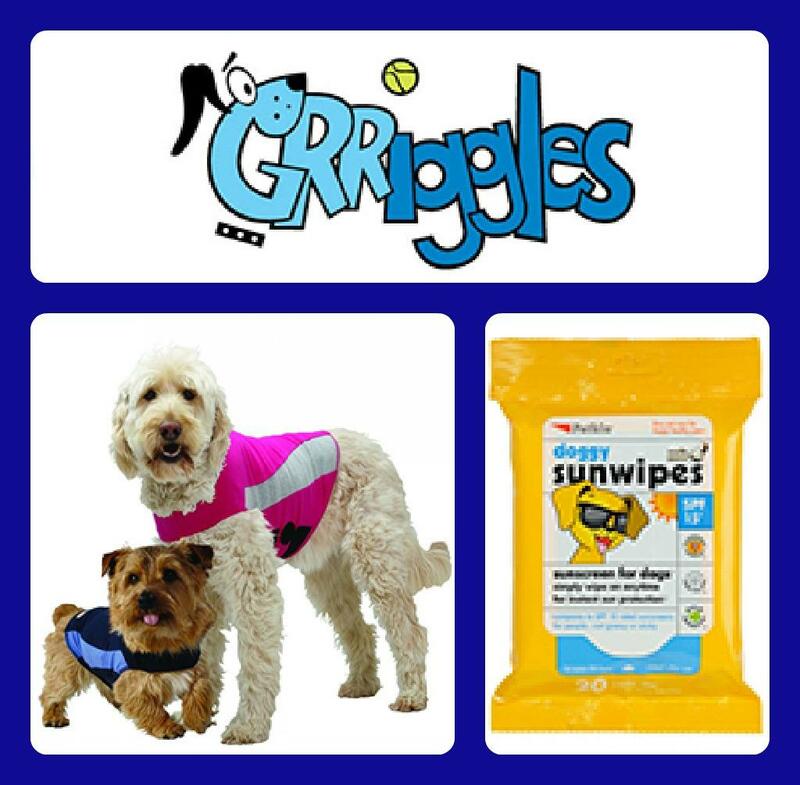 Click Here to view our January newsletter - filled with brand new Thundershirt colours and products, New Petkin additions PLUS some exciting new Grriggles toys!